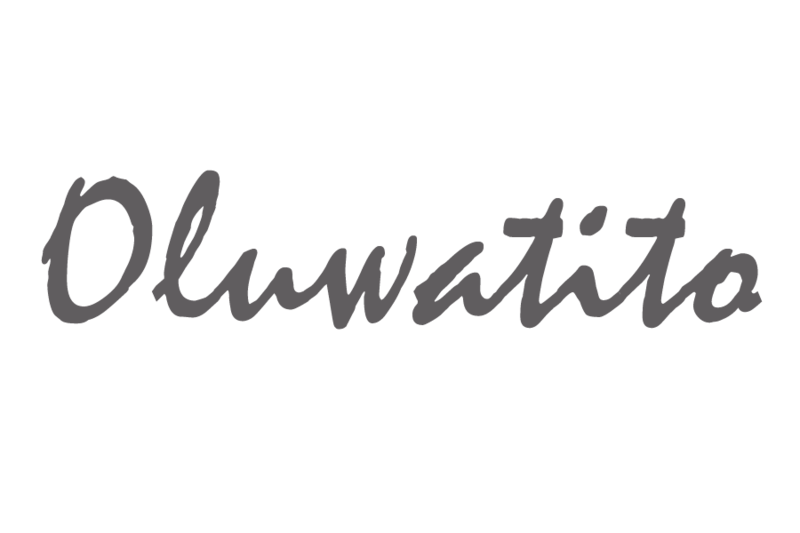 For those who don’t know, my name is Oluwatito but everyone calls me Tito. I’m 24, currently working in financial services but I’m about to make a huge move and pursue my dream of becoming a doctor. I know it’s been a long time since I’ve posted something but I’ve really been battling with my inner doubts. Have you ever really wanted to do something but then you’ve talked yourself out of it and let your doubts consume you… Well, that’s been me, I’ve felt as though my voice is meaningless, just another person giving instructions on how to obtain perfection from an imperfect life. Personally, I’d rather be real than perfect, and sometimes that may mean there is no happily ever after at the end of every blog post. Ultimately, I’m trying to get to the place where I believe in and fully embrace my voice; a place where I can speak my mind without fear. So consider this blog my self-prescribed treatment. Even though the world can read it, I’m writing this primarily for myself. If anyone else stumbles upon this and gets some form of encouragement or can relate, then that’s a bonus.